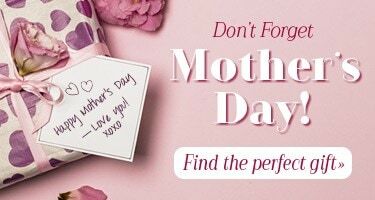 Buy 2 or more for just $14.35 each! It's a pair of your standard spring clothespins with something more: a bright LED light built in. 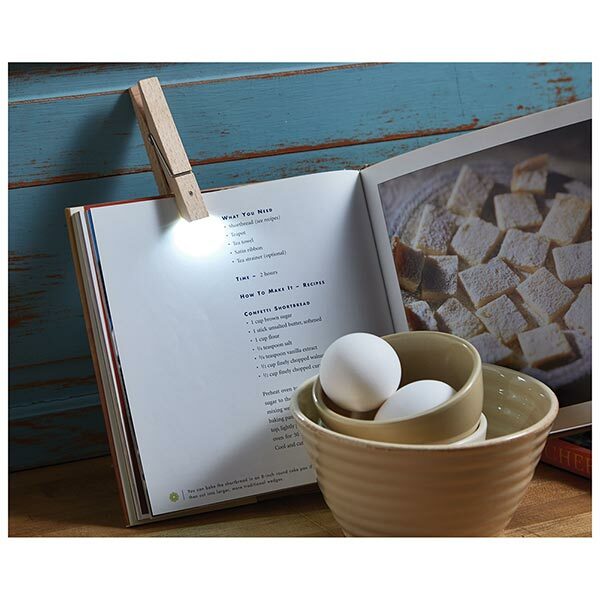 Use it as a booklight or clip it to a recipe card. What about a string of clothespin lights holding photos? Comes with replaceable batteries. About 4" long. Sold in pairs.